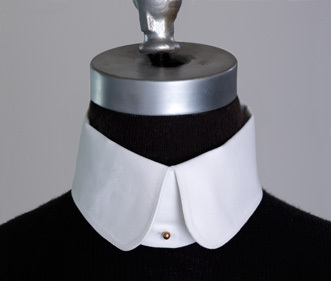 All of our shirt collars are based on actual period collars. They are made of fine cotton twill and come fully starched. There is a button hole on each end and another center back for proper attaching to a collarband shirt with collar buttons. 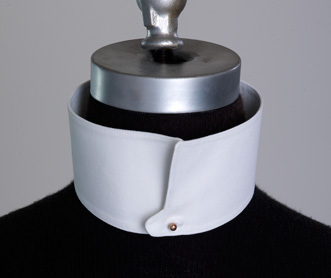 Shirt collars should be ordered ½” larger than the neck measurement. 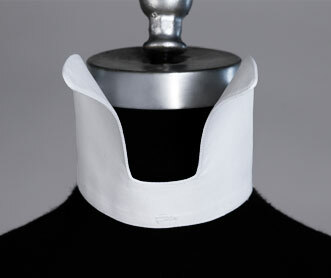 Traditional 2 ¼” collar. Please order ½” larger than the neck of your shirt. For the gentleman with a shorter neck, we make the same collar 2” high. Please order ½” larger than the neck of your shirt. Similar to our regular Stand Collar, but with a slight spread between the collar points. The full height of or regular stand collar in the front but not as tall in the back. 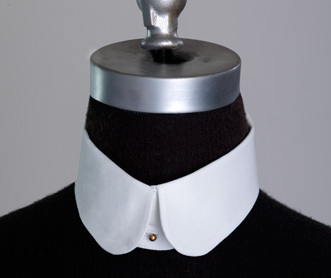 A beautiful fold over collar with rounded front edges. 2" high. Please order ½" larger than the neck of your shirt. 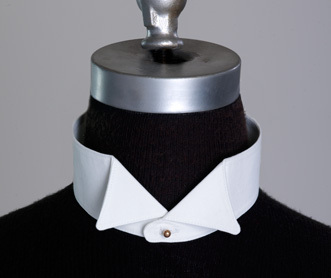 Similar to our standard Perry collar, but cut just a little taller for gentlemen preferring the more classic look. Please order ½" larger than the neck of your shirt. 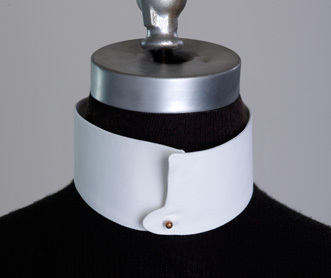 A very tall (5”) mid-century collar Please order ½” larger than the neck of your shirt. 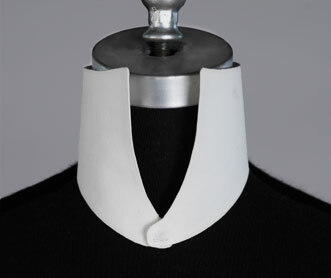 A more whimsical mid-century collar that closes in the back. Please order ½” larger than the neck of your shirt. 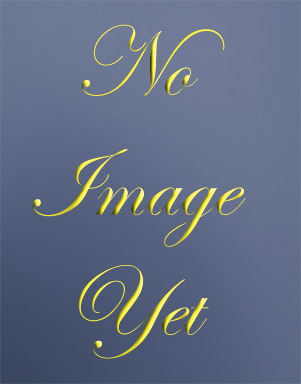 A lightly-starched 2 ½” tall collar, usually worn gently folded part way over the top of one’s neckwear. We carry brass or nickel collar buttons for our collarband shirts. Sold individually or in sets, usually a shorter button is worn in the back and a longer one in the front.